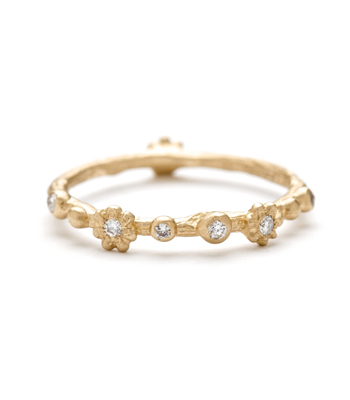 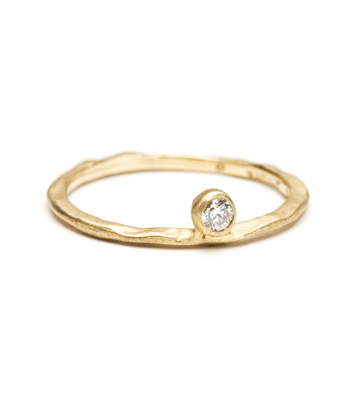 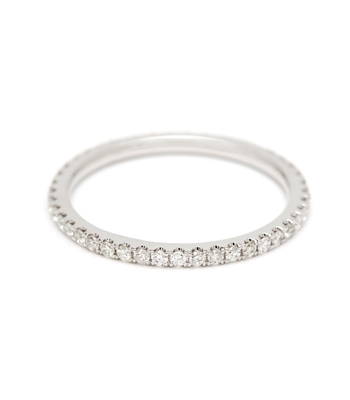 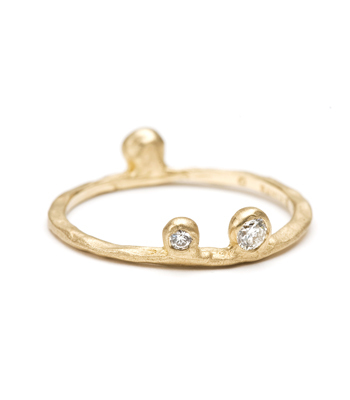 The ultimate versatile stacking ring! 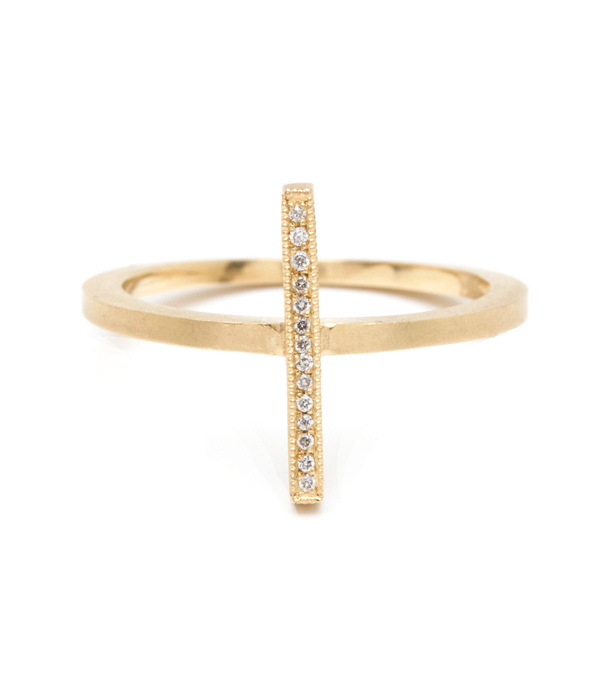 A single row of micro-pavé diamonds (0.05 ctw) gives our super sleek 14K gold “Stick Stack” ring an edgy, understated sophistication. 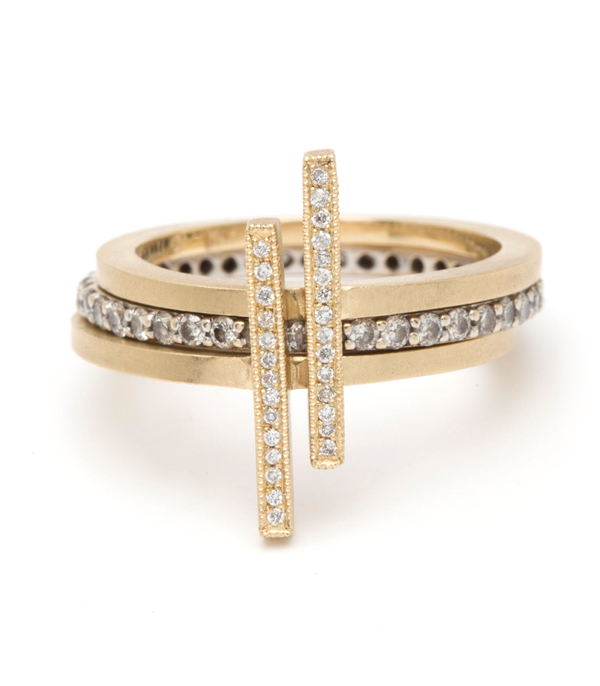 We love the many ways to wear this piece – minimal and chic by itself, or layered with some diamond eternity bands for a more luxurious look. 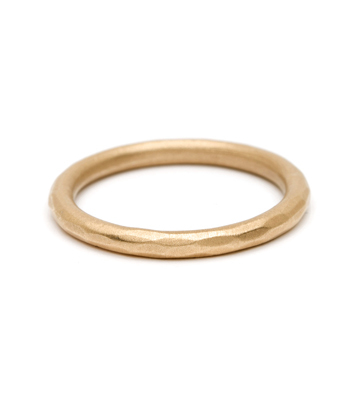 The plain satin finish band allows you to layer multiples for a deco inspiration. 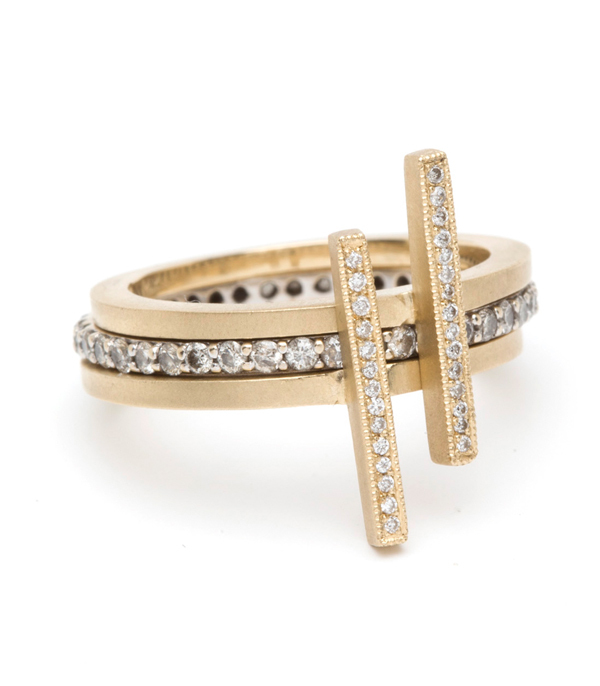 Any way you wear it, it’s sure to make a statement! 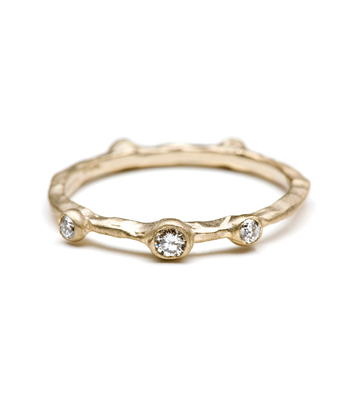 Categories: Aria, Refined Rebel, Rings, Stacking Rings.